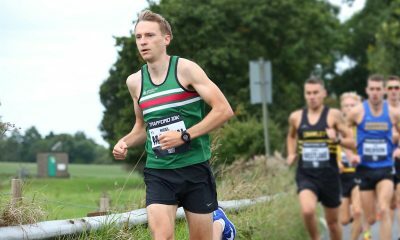 The Suffolk-based runner opens up his training diary to provide an insight into his self-coached approach. 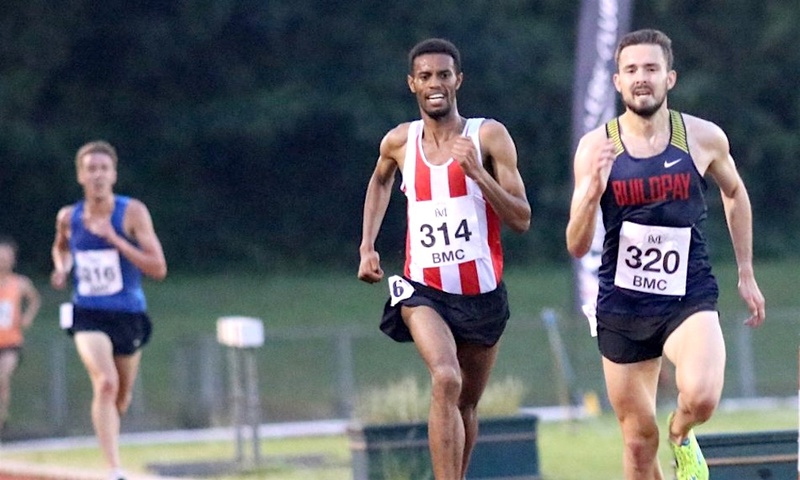 Since leaving his job to become a full-time athlete in May (2018) Kieran Clements’ performances have been on a new level with a string of personal bests. 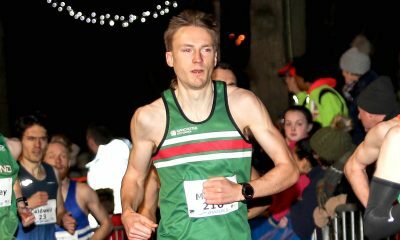 The Shaftesbury Barnet Harrier clocked a 14:00 PB at the Ipswich Twilight 5k, before running 28:37.12 at the Highgate Harriers Night of the 10,000m PBs. He followed that up with a 7:54.72 lifetime best at Watford over 3000m, where 11 British runners all ran under eight minutes. 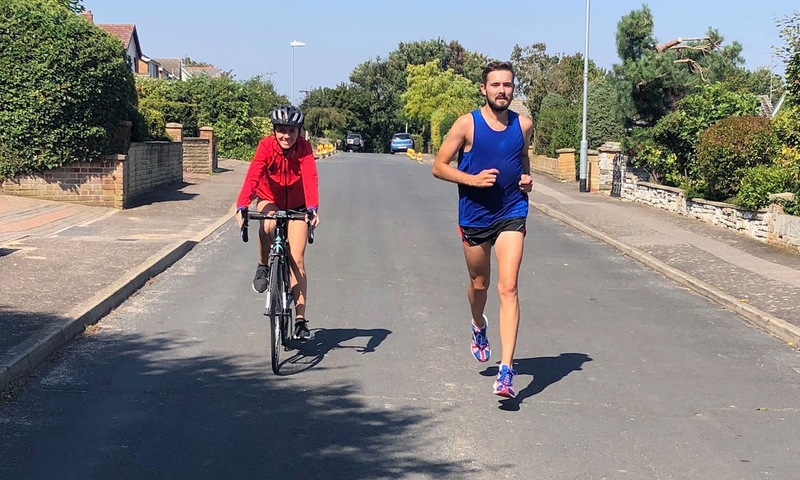 Clements’ training is there for all to see on his Strava account, and he also posts about his running on Instagram. Fast Running spoke to Clements about his training set up, strength and conditioning, plus his favourite and dreaded sessions. However, he is grateful for the running company of Ipswich Jaffa’s Jack Millar, a club with which Clements is a second claim member of. “It’s important to support the local running community,” he says. “I sometimes have the ‘social run’ crew for company, but they’re back at university now, so I’m back to Steven Glansberg-ing all my training for a bit. (A reference to his solo training status). 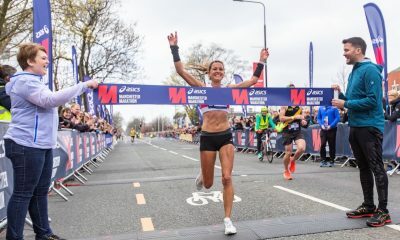 “I’m self-coached and generally take the philosophy of ‘speed from strength’, so I put a lot of emphasis on building a strong aerobic base, then adding race-specific speed on top of that,” he explains. The first training diary is from the fortnight before (April 29 – May 5) Clements ran 28:37 at the Highgate Harriers’ Night of 10,000m PBs. This second segment is from Clements’ training diary (September 30 – October 6) before his debut half marathon in Manchester on October 14. PM: 3 miles warm up then 15 x 350m hills (hard up, ’float’ down recovery, 3 miles warm down. 3 miles warm up, then National Road Relays! Ran second leg in 17:13 (4:42 pace), 6th fastest split of the day. Then ran 5 x 1200m off 90s (3:38, 3:37, 3:35, 3:32, 3:28), 3 miles warm down. All of the core exercises referenced are Clements’ only strength work, using bodyweight only. He explains why: “I always found lifting weights would beat me up a bit and cause me to run slower in workouts. “I don’t have access to the facilities at the moment. In the future, I want to work with a coach who knows what they’re doing in this area before incorporating it back into my training schedule. “I feel like it’s very good for your mental health to have a bit of time each day where you are able to be alone in that way,” he explains. “It gives you a chance to reflect, think, put things into perspective, focus. The psychology graduate is clearly a strong minded athlete, with his favourite sessions being brutal track sessions. “One example of a go-to session would be firstly 8×600 off 90 seconds, before changing into spikes and then doing 4×200 off 90 seconds, aiming for 96-93 seconds for the 600s and 28-26 seconds for the 200s,” he says. On the sesssion he least looks forward to, he says: “A tough session I always dread is one of the workouts mentioned in my training called ‘The Michigan’. “There are a few different versions of this workout (see above for his adaption) but I think I’ve found an appropriate balance for myself. Clements is lucky enough to have chickens at his family home, “so eggs are a big source of fuel”. He goes on: “I just try to keep a relatively healthy balanced diet. When you’re running 100 miles a week or more your biggest enemy is under-fuelling and a lot of distance runners forget that.